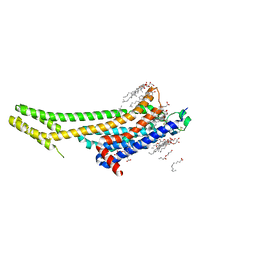 Authors: Garaeva, A.A., Oostergetel, G.T., Gati, C., Guskov, A., Paulino, C., Slotboom, D.J. 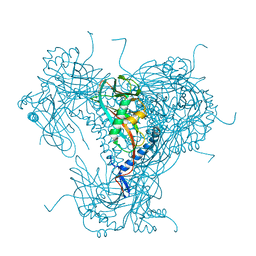 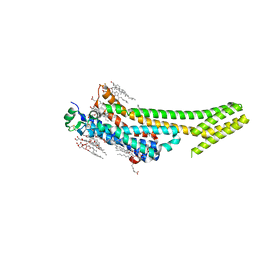 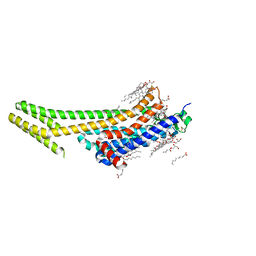 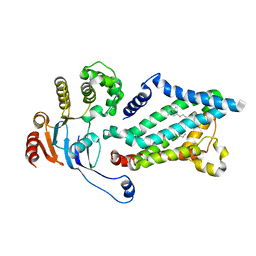 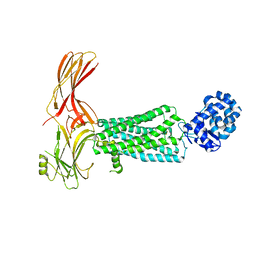 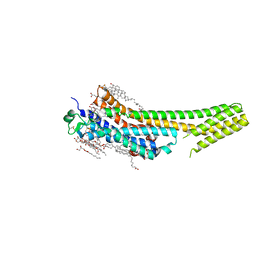 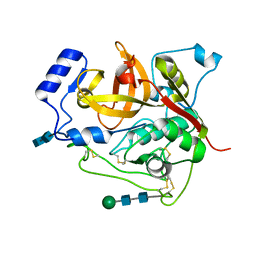 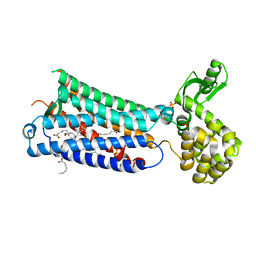 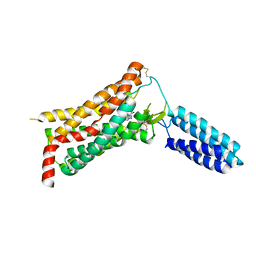 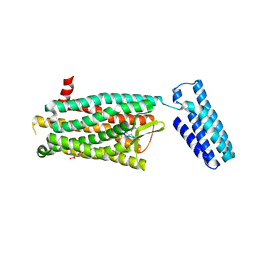 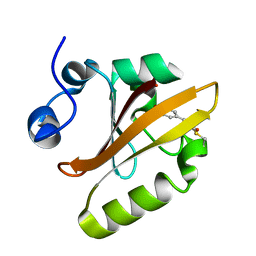 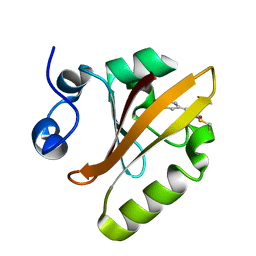 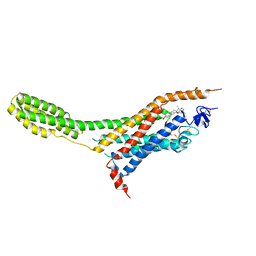 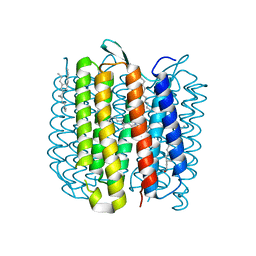 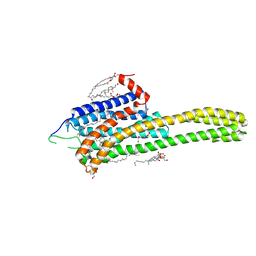 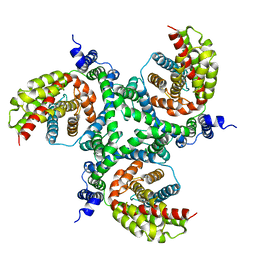 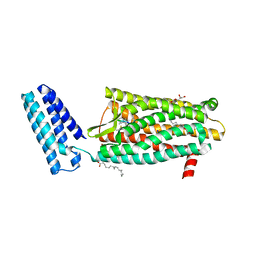 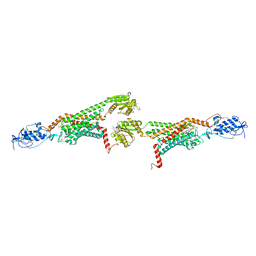 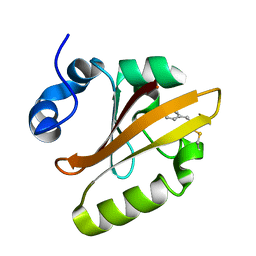 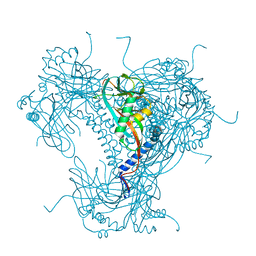 Cite: Cryo-EM structure of the human neutral amino acid transporter ASCT2. 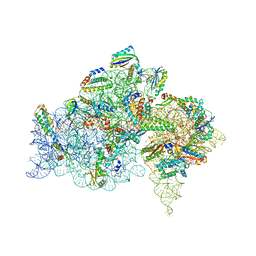 Authors: Audet, M., White, K.L., Breton, B., Zarzycka, B., Han, G.W., Lu, Y., Gati, C., Batyuk, A., Popov, P., Velasquez, J., Manahan, D., Hu, H., Weierstall, U., Liu, W., Shui, W., Katrich, V., Cherezov, V., Hanson, M.A., Stevens, R.C. 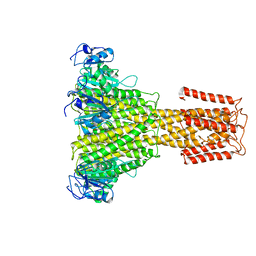 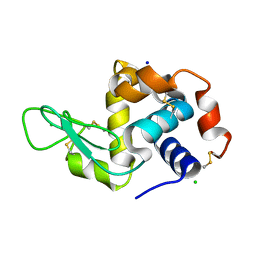 Cite: Crystal structure of misoprostol bound to the labor inducer prostaglandin E2receptor.